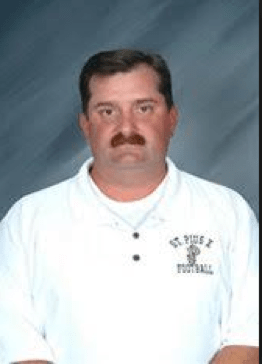 In week 5, under the leadership of Coach Paul Standard, St. Pius notched a huge win with a 17-0 shutout victory of archrival Marist. The road victory marked the first time that St. Pius had shutout Marist since the Nixon Administration. A former St. Pius standout himself, Coach Standard has lead Pius to a 5-1 record and # 3 ranking in class 4A.